Research Interest: 1) Molecular Biology of Nuclear Hormone Receptors. 2) Etiology of High Blood Pressure. 3) Pathophysiology of Diabetic Nephropathy. 4) Gene Regulation of Aldosterone Synthesis. 5) Epigenetics of Hypertension and Diabetes Mellitus. 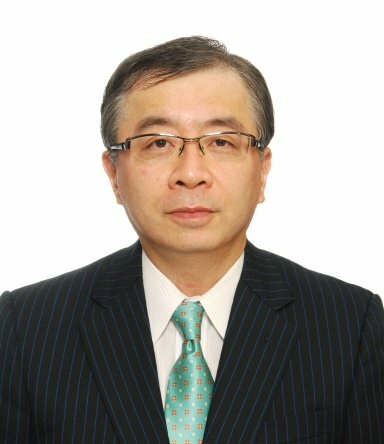 Biography: Professor Akira Sugawara belongs to the Department of Molecular Endocrinology, Tohoku University Graduate School of Medicine, Sendai, Japan. He graduated from Tohoku University School of Medicine on 1987 (M.D. ), and got Ph.D. on 1991 from Tohoku University Graduate School of Medicine. He performed Postdoctoral Fellowship in William Chin’s laboratory at the Women’s Hospital/Harvard Medical School in Boston from 1991 to 1994. His major is general internal medicine, endocrinology and metabolism and hypertension and nephrology. His research interest is 1) molecular biology of nuclear hormone receptors, 2) etiology of high blood pressure, 3) pathophysiology of diabetic nephropathy, 4) gene regulation of aldosterone synthase, and 5) epigenetics of hypertension and diabetes mellitus.